Recently, Lu Dongtao, General Manager of Gehua Cable, revealed that Gehua Cable will release "Cloud Platform" on November 27. Through this platform, Gehua Cable enables the convergence of all-media content such as cloud somatosensory, cloud education, and cloud tourism, and provides multi-screen interactive TV services for the Internet, mobile phones, and mobile terminals. This move will accelerate the expansion of Gehua Cable from a single cable TV carrier to the full. Strategic transformation of service integration service providers. 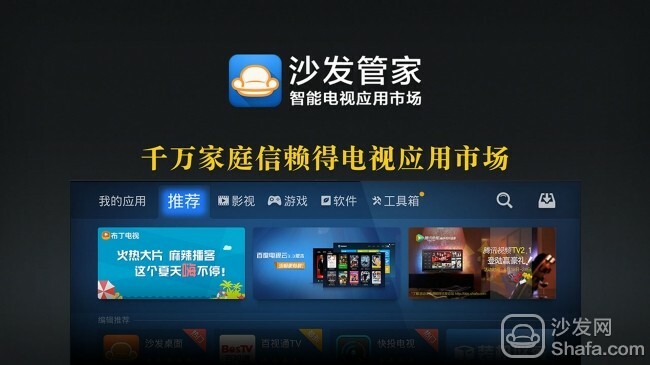 It is understood that Gehua Cable will operate video games on the cloud platform to foster habits of video game users. Content, the source of the program to make a fuss, continue to increase the number of high-definition television channel, may invest in cultural products such as movies, set up its own high-definition channels, its own columns, the future will also develop e-commerce on the TV cloud platform. It is understood that Gehua Cable will upgrade all users in Beijing before and after the end of the year, and the user experience will have greater changes. In the next year, the entire network will undergo a 3.0 upgrade and transform the network. On the terminal side, the original set-top box Wifi is built-in, but now it only supports DVB and IPTV, and next year it will have to fully promote the OTT box. With the establishment of the Gehua CATV All Media Cloud Platform, Gehua Cable will be positioned as a new media and become a platform company.